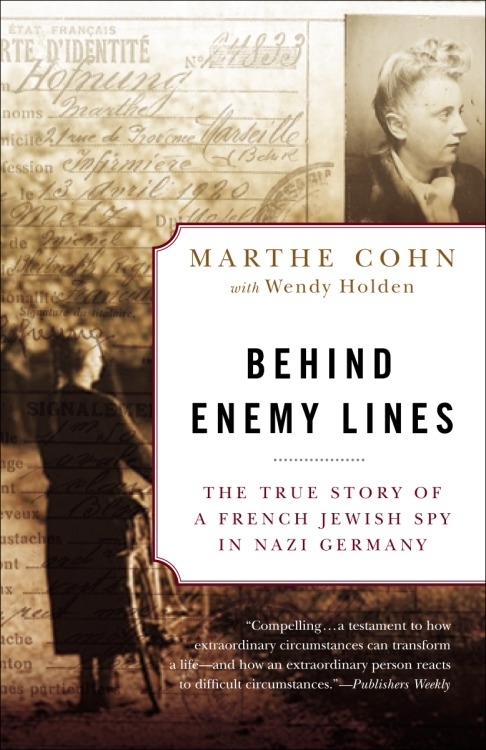 Marthe Cohn was in her late teens when Hitler was rising to power. Living across the German border in Alsace-Lorraine, her family sheltered Jews fleeing the Nazis, including Jewish children sent away by their terrified parents. But soon her homeland was also under Nazi rule. 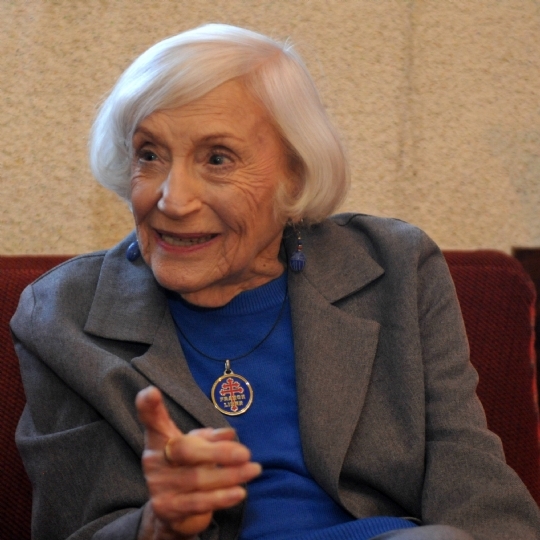 As the Nazi occupation escalated, Marthe’s sister was arrested and sent to Auschwitz. The rest of her family was forced to flee to the south of France. Always a fighter, Marthe joined the French Army. She fought valiantly to retrieve needed inside information about Nazi troop movements by slipping behind enemy lines, utilizing her perfect German accent and blonde hair to pose as a young German nurse who was desperately trying to obtain word about her fictional fiancée. In travelling about the countryside and approaching troops sympathetic to her plight, she learned where they were going next and was able to alert Allied commanders. Mrs. Cohn will share her amazing story with our community followed by a book signing. Copies of her book will be available for sale at the event. Click here to pre-order the book. Cantor Aryeh Leib Hurwitz is a soloist and performer from Brooklyn, NY, whose brilliant voice has been featured all over the world. From the United States to France, England to South Africa, from the wild beauty of South America, his voice has shaken audiences and pierced hearts. His musical repertoire consists of many melodic genres and songs in a variety of languages, including traditional Hebrew liturgy, Yiddish folk songs, Opera, Broadway, modern Jewish music and more. Aryeh Leib is praised among his peers for his lyric tenor voice. He began his singing career as the cantor in Johannesburg, South Africa, leading high-holiday and special occasion services. He has studied chazonus as well as music theory with legendary world renowned cantors including Joseph Malovany. 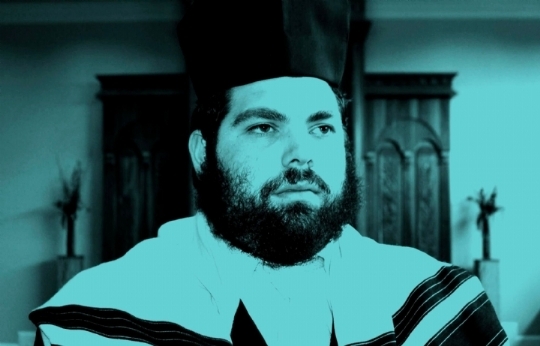 Aryeh Leib’s powerful voice earned him a scholarship to the Belz School of Jewish Music at the Yeshiva University. 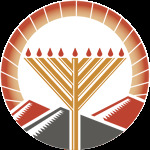 He is currently serving as Cantor at The Chai Center in Dix Hills, Long Island. 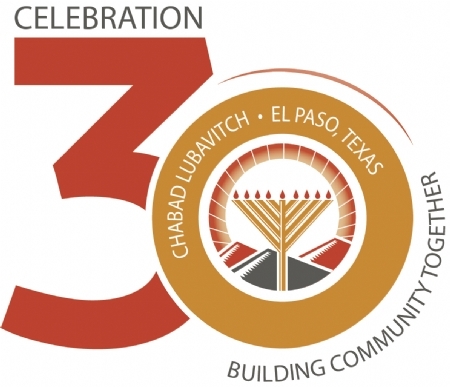 Aryeh Leib will lead the services at Chabad on Friday evening and Shabbat morning followed by a spirited Shabbat Luncheon.